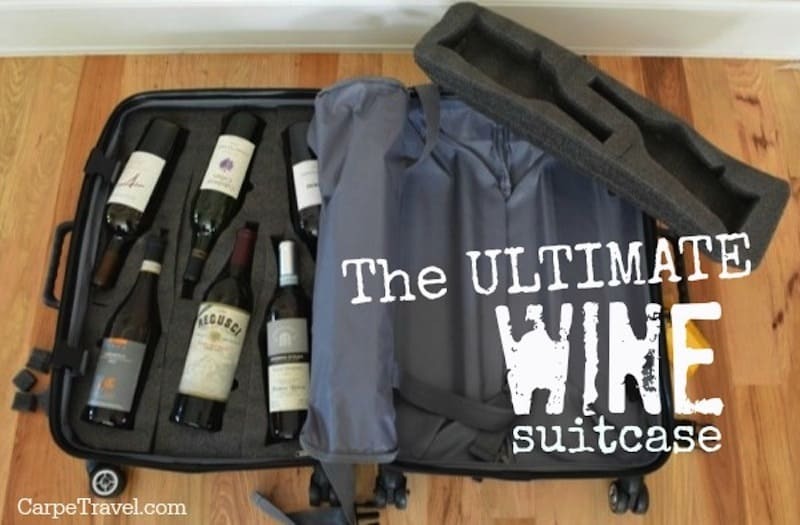 Planning a wine tasting trip? 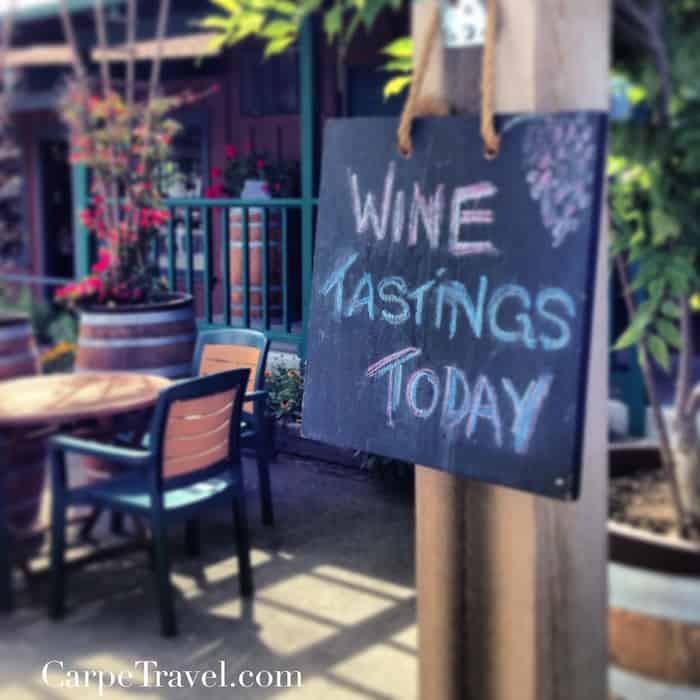 Are you going wine tasting in Napa Valley? Sonoma? Oregon? Maybe the Finger Lakes wine region in New York? Not all wine regions are created equal. From the types of wines produced, to the number and types of tours offered, to tasting fees, to how you get around, and where you can stay. These all factor into planning a wine tasting trip. So what wine region should you visit? Frankly, any and all in my opinion…but airfare, tours, tasting fees, transportation and hotels can add up, making a simple trip not so simple. The latest Hotel Price Index (HPI) by Hotels.com – a survey of hotel prices in major city destinations across the world – has made it a bit simpler at least in terms of identifying affordable options in regards to hotel rates in some of the best wine regions of United States. Based on the HPI hotel prices in the United States have experienced five years of steady price increases since they plummeted during the financial collapse of 2008. This of course includes hotels in wine regions. Even though hotel rates are on the rise, there are affordable options in some of the best wine regions of United States. You just have to pick which one you want to visit. All the towns in Sonoma County saw price decreases from 2014/2013: Glen Ellen saw hotel rates down 6% to $254; Sonoma was down 1 % to $251; Oakhurst was down 2% to $136; and Petaluma was down 7% to $126. Napa was the most affordable ($234) in Napa Valley. The town of St. Helena, also in Napa Valley was down 13% from $369 to $322, it had the biggest decrease. In New York’s Finger Lakes region, Canandaigua saw a 7% decrease from $139 to $129, while Seneca Falls was up 1% to $121. Auburn was up 4% to $114 but remained one of the more affordable choices. In Oregon’s Willamette Valley, the town of Salem ($96) and McMinnville ($100) are both affordable options for hotel rooms. In Colorado’s wine country, Grand Junction ($84) is the most affordable option for hotels in wine regions in the US, based on the HPI study. Are you planning a wine tasting trip? Do hotel rates factor into what wine region you visit?